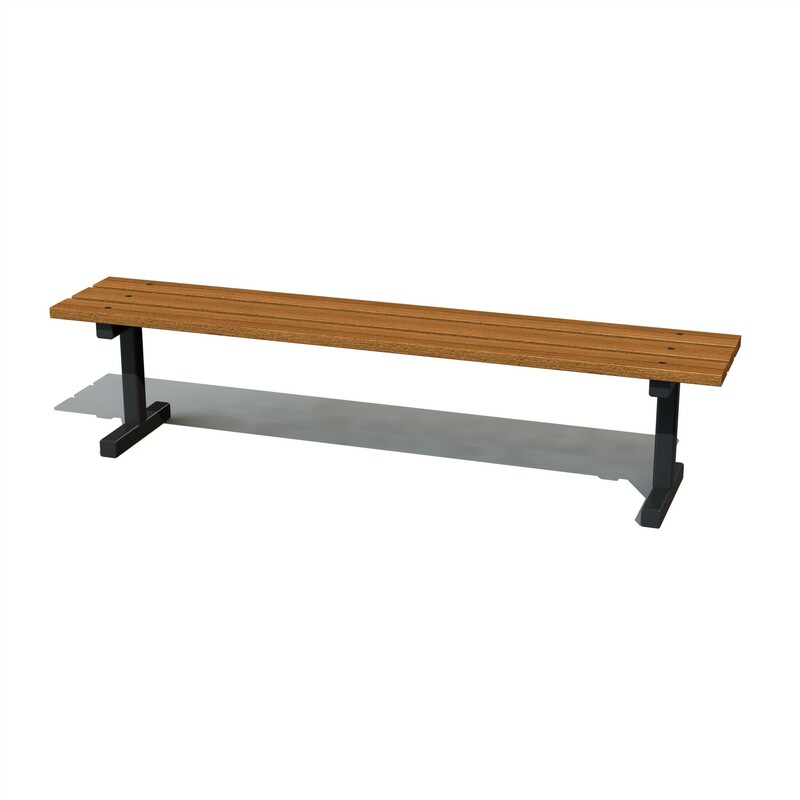 The School Bench is our most cost effective bench. 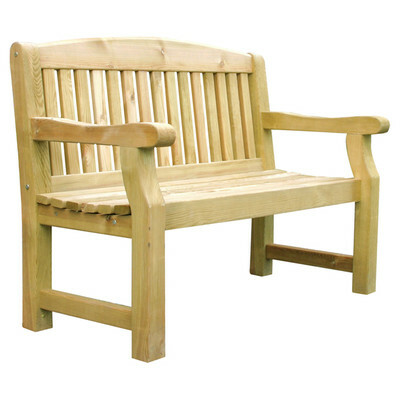 This bench has been used in many different areas but is most popular within school's. We put this down to the hard wearing nature of the School Bench. The legs are made from galvanised steel, with hard wood slats. 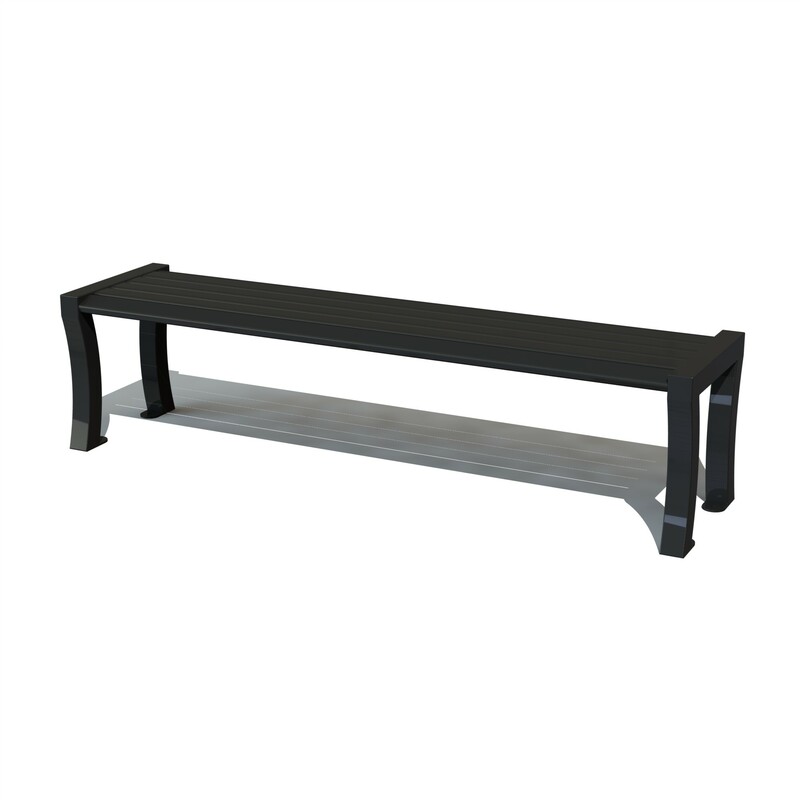 So if you are looking for a hard wearing yet visually appealing bench with a cost effective price tag then look no further. 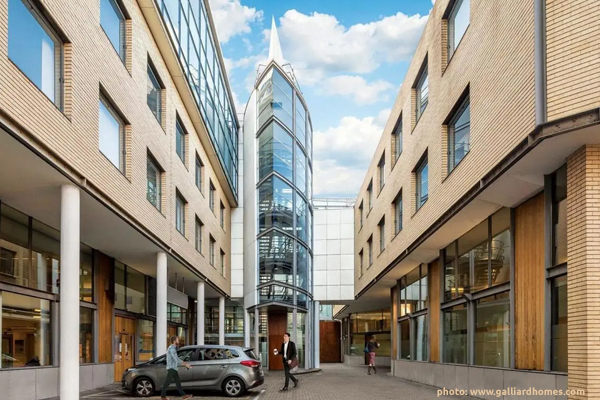 Here at Street Furniture Direct we are experts in creating a full family of street furniture.